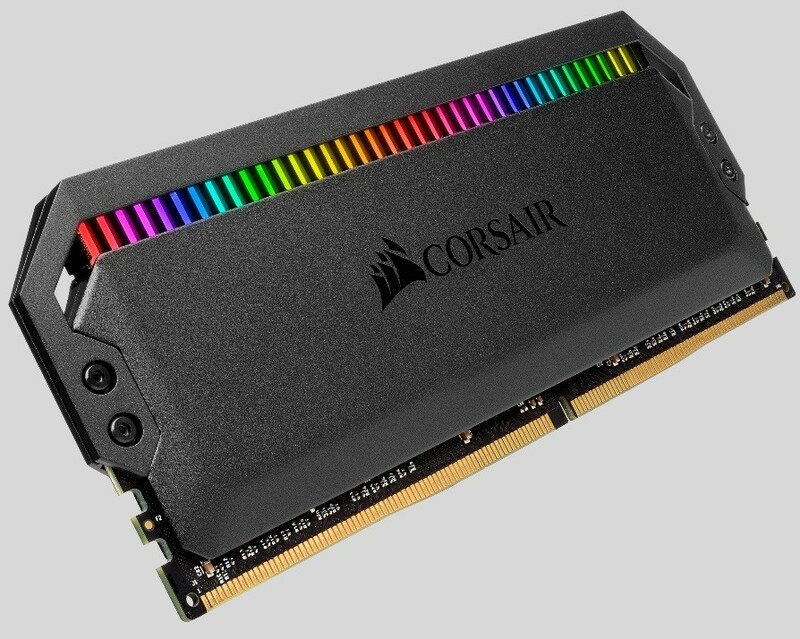 CORSAIR, a world leader in PC gaming peripherals and enthusiast components, today announced the launch of DOMINATOR PLATINUM RGB DDR4 Memory, raising the bar once again for premium, world-class DRAM. 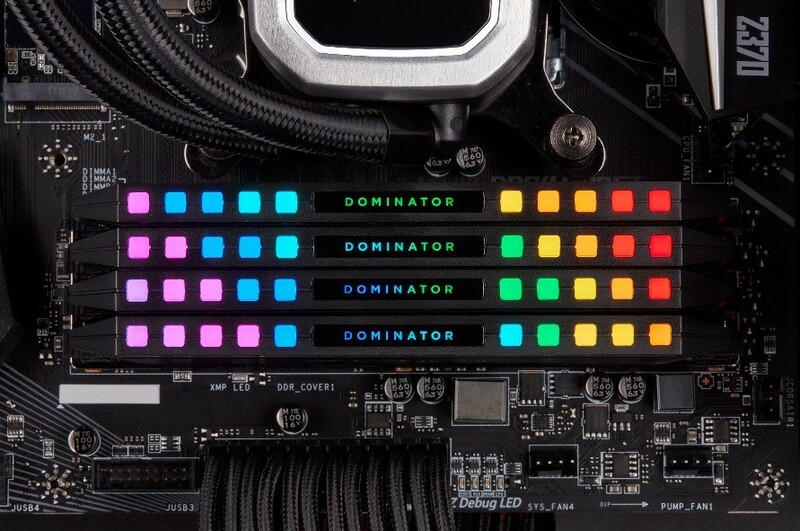 DOMINATOR PLATINUM RGB delivers the high performance that custom PC enthusiasts demand for their cutting-edge systems, while renewing the celebrated and iconic design of DOMINATOR PLATINUM. 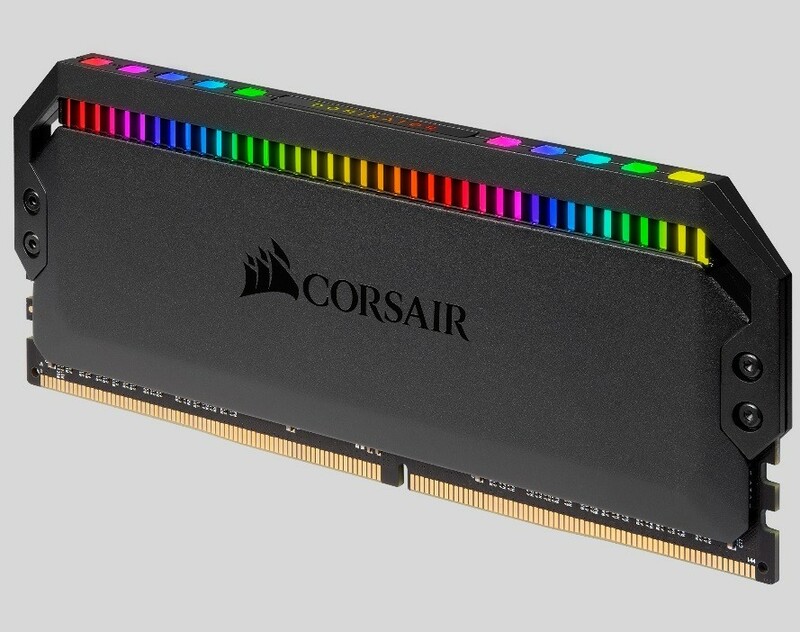 A fully updated aluminum heatspreader, hand-sorted memory chips, frequencies up to a record-setting 4,800 MHz, and individually addressable RGB lighting – a first for a DOMINATOR PLATINUM module – combine to create DDR4 memory that’s in a class of its own. Each module of DOMINATOR PLATINUM RGB represents the pinnacle of premium craftsmanship, starting with a custom 10-layer PCB that guarantees signal quality and stability. 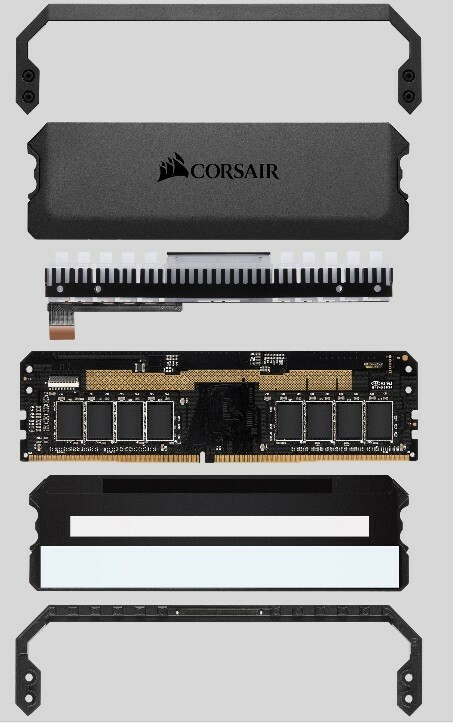 Every memory chip is hand-sorted and tightly screened to ensure tight response times and high-frequency performance, with kits available from 3,000 MHz to an incredible 4,800MHz, with ample headroom for overclocking. 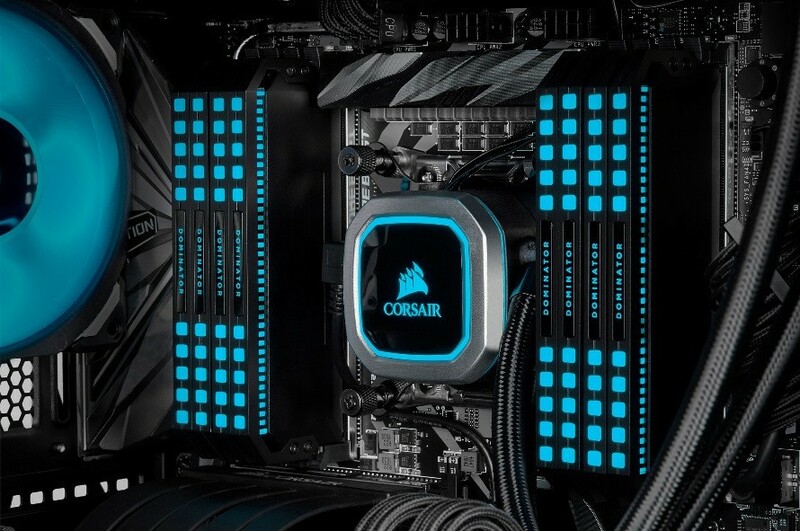 DOMINATOR PLATINUM RGB stays cool even under extreme stress thanks to CORSAIR’s patented Dual-Path DHX cooling technology, which cools the module through both the anodized aluminum heatspreader and copper planes embedded directly into the PCB. DOMINATOR PLATINUM RGB is available in a wide array of capacities and frequencies and sold in kits of two, four, and eight modules. DOMINATOR PLATINUM RGB also becomes the fastest air-cooled production memory kit available today with the 4,800MHz, 2 x 8GB kit, running on ASUS Z390 Maximus XI GENE and Z390 Maximus XI Apex motherboards and an Intel Core i5 8600k CPU.